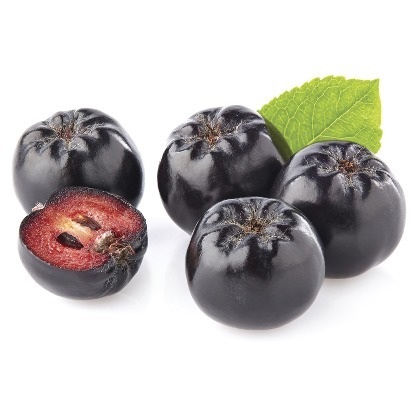 "The raspberry of youth", Atmoslab Aronia flavor commonly referred to as "black chokeberry" is now a fact. Slightly tart aftertaste, rich acid blackberry aroma, which is quite characteristic and rare. Aronia flavor is available in 10ml pharmaceutical glass bottle with inner dropper and tamper-evident cap.